Our Fees Our Fees Enjoy our services with the best prices.Limousine service in New York April Offers! Press here for Quote Request!! Reserve Online Our drivers speaks English and Spanish! 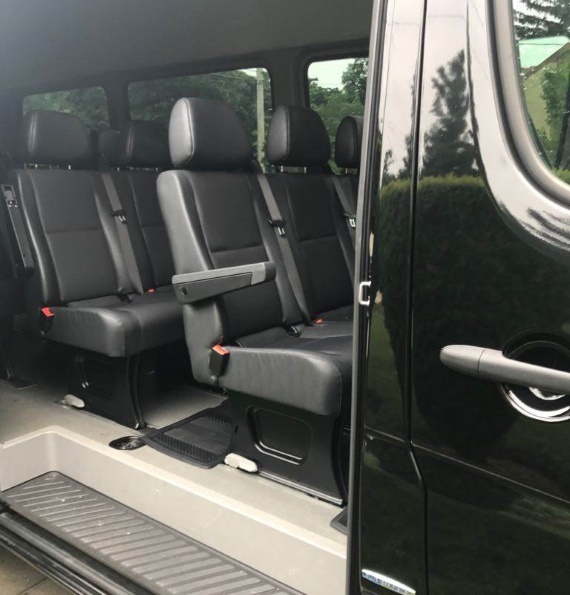 Get your class transportation service and experience the luxurious side of New York transportation. No matter what the destination is, our luxury car service will get you there in style. Our headquarter is located Empire State in NYC. We easily service in New Jersey, Boston, Philadelphia..
we are on standby and ready to help you. Call us, we have so many different! We will pick you up at your home in a limousine so you can ride to your prom in style.! 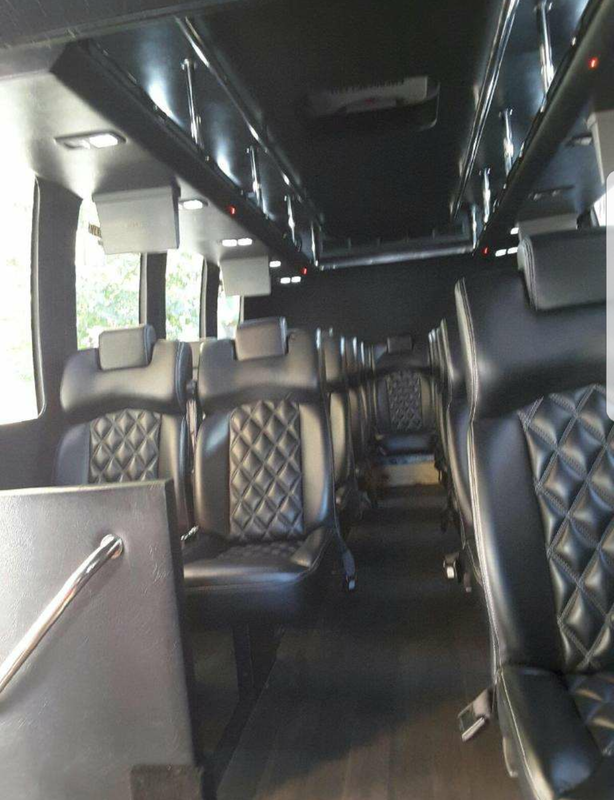 If you have a special event or occasion let our gorgeous fleet prove to that special someone how much you care.